After a two month break Europe’s premier football competition is back and the wheat has definitely been separated from the chaff. 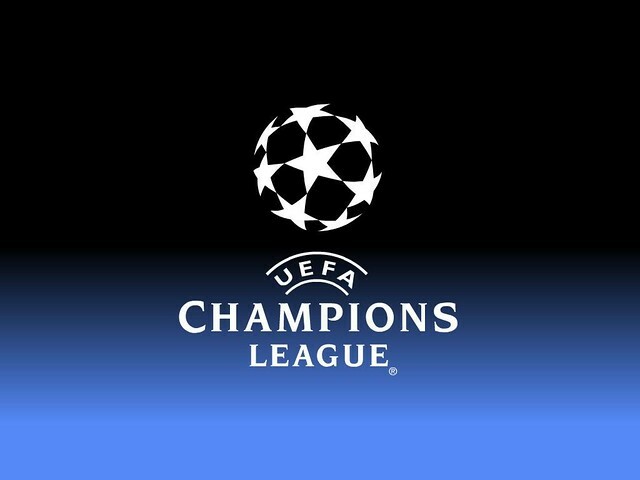 After what was the usual, some may say bloated, group stages it’s now when the action gets truly exciting as the Champions League shifts to the two-legged knockout format. There are some mouth-watering games ahead so let Elysium Magazine guide you through the action. The last 16 draw has been proven a tough fate for two English sides at the same time as blessing the other two remaining teams from England. Starting with the tie of the round, Manchester City welcome Barcelona in what proves a hugely interesting set of games. Manchester City has the squad and firepower to pose a real danger to the tiki-taka passing machine of Barcelona. If Neymar and Messi strike fear into opposing defenders, likewise Aguero and Silva can have the same effect. Many argue that this tie poses a battle of two styles – the free-flowing Barcelona against the pragmatic Manchester City. It could be a goal fest or a drab low scoring encounter. Arsenal have been drawn no favours with reigning champions Bayern Munich standing in the way of a quarter final berth. A recently troubled Arsenal side face the daunting task of trying to outwit Pep Guardiola and a team running away with the German title this season. Gifted with an immensely talented side, Bayern can score from all angles and will look to press an Arsenal side low on confidence. Manchester United, currently struggling in the Premiership, face Greek side Olympiacos while Chelsea are drawn against Galatasaray of Turkey. On paper both ties seem in favour of the English duo but as we know the Champions League always throws up a few surprises en route to the final. Stranger things have happened. In what could be a potentially big tie Italians AC Milan face Athletico Madrid of Spain. We say big in the sense that Athletico are joint top of La Liga and seem to score at will whilst Milan have that European pedigree for the big stage even though their domestic form is awful. Real Madrid with free-scoring FIFA Player of the Year Cristiano Ronaldo leading the charge for the Spanish side face a potentially tricky tie against Schalke of Germany. Finally French champions Paris Saint-Germain take on Bayer Leverkusen from Germany. Could this be the year the talismanic Zlatan Ibrahimovic finally secures the European title to add to his hefty list of domestic successes?